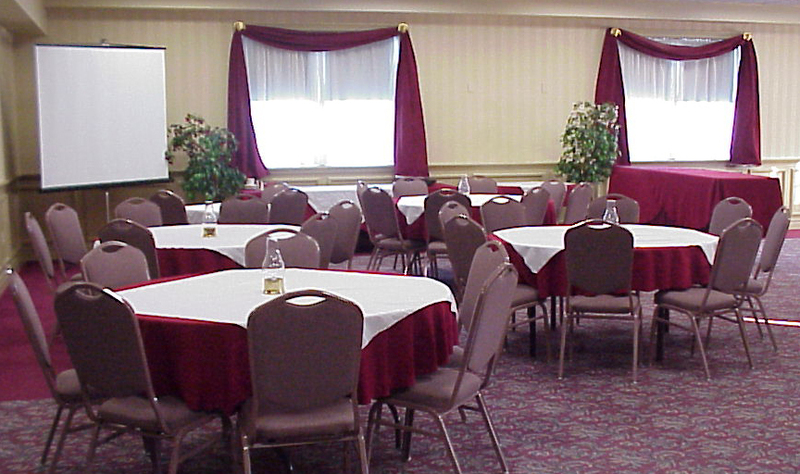 Available for a variety of events, our banquet rooms can hold anywhere from 6 to 125 people. The staff at Herr Ridge will cater to your needs, nothing is too big or too small. Regardless of the occasion the dedicated staff at the Inn at Herr Ridge remains committed to creating the best experience possible for your special day. 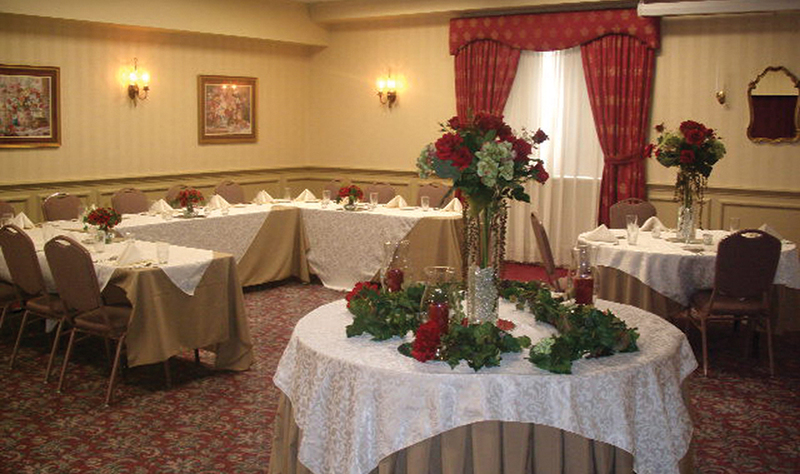 Stefany’s Ballroom is our newly renovated banquet and reception facility seats 125 people. Three private dining quarters, seating 30 people each, are also available for smaller parties. 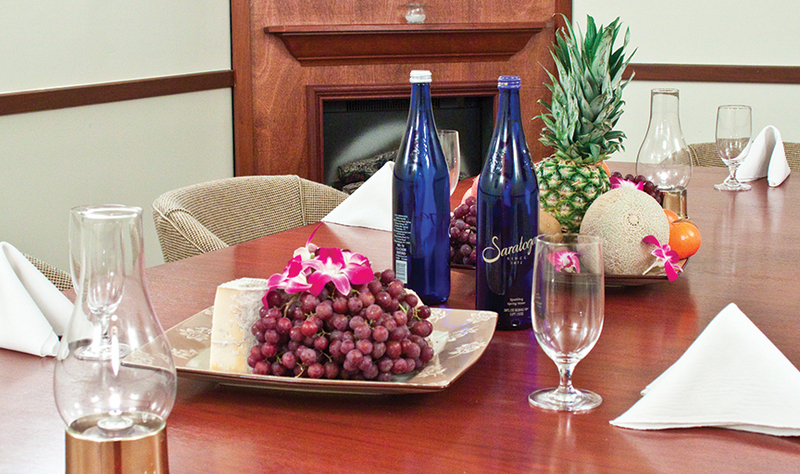 The banquet facilities are ideal for private occasions and other various events. Our bright and airy reception and meeting rooms are designed to serve groups up to 125. Our professional staff is also available assist you in arranging a variety of group activities to enhance your event.